Irish born, Herbert made his reputation and fortune in the United States as the composer of innovative popular operettas that were the precursors of the musical, a uniquely American popular art form. Of his more than 40 operettas, the best-remembered are Babes in Toyland (1903) and Naughty Marietta (1910). 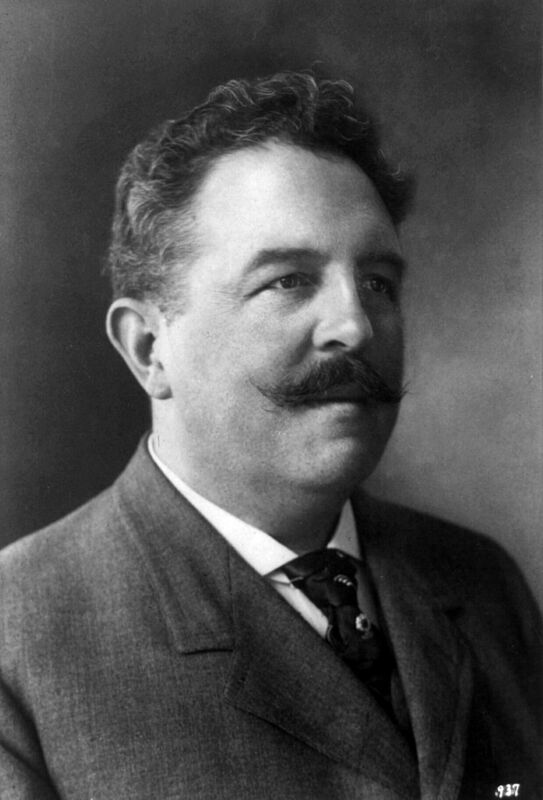 Herbert was also a great musical businessman, who led the fight for meaningful copyright protection of music and was a founder of the American Society of Composers, Authors and Publishers (ASCAP) in 1914.